Mark Montano: It's GLITTER BLAST TUESDAY!!!!! 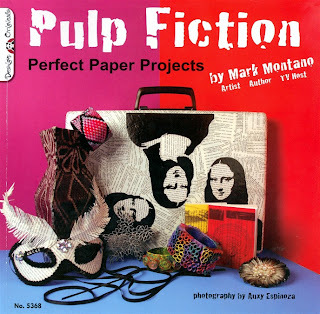 PULP FICTION: Perfect Paper Projects! I did it all!! Thanks for the chance to win this great prize package!! Did it all papa possum! That has a nice ring to it don't ya think? 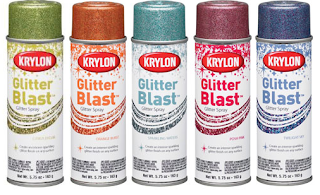 Wow Mark I love Krylon Glitter Blast!!! 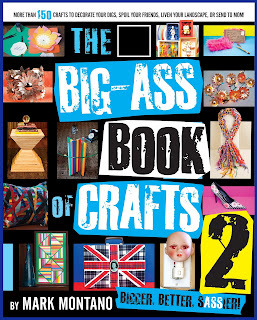 I used it on some Christmas ornaments and it was great. I've done everything on the list to try and win. 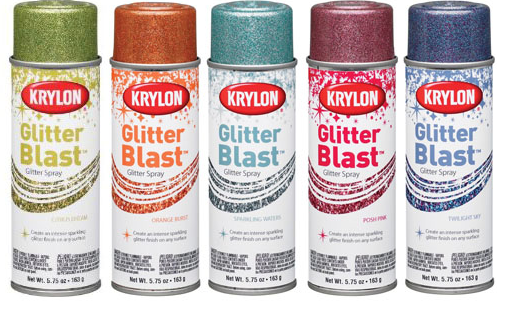 I would love to win your books even more than the glitter blast!! Woo Hoo! Master, I have done all you ask. May the glitter be with you...as well as my favorite project--GLITTER SHOES, although a blinged out glitter lightsaber sounds quite appealing! OMG, such a fan of your creativity! Commented on Krylon's FB page and already did the other things. I have done it all! I want to "glitterize" some high heels! I used spray paint to decorate a clothes hamper for my newly remodeled bathroom. I love your books. The projects are so creative and fun. I have done everything above! I've done all the above :) I'm making this magnetic make-up holder and this glitter spray would be perfect for it! 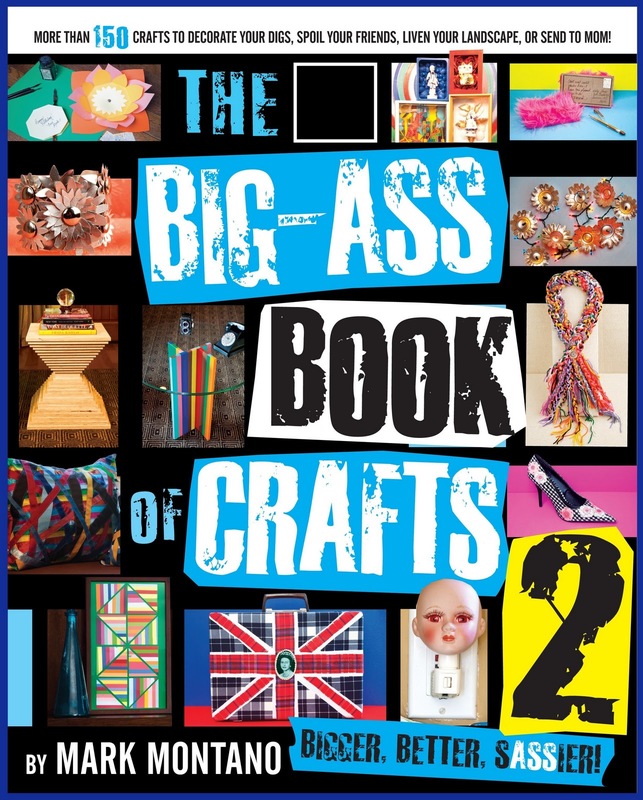 Merry Christmas Craft Boy!!!! I hope your day is filled with laughter & love!!! I did it all, too. I glittered a set of Japanese folding screens. Awesome!! Spray painted cat litter buckets(copper) to use out in the garden.